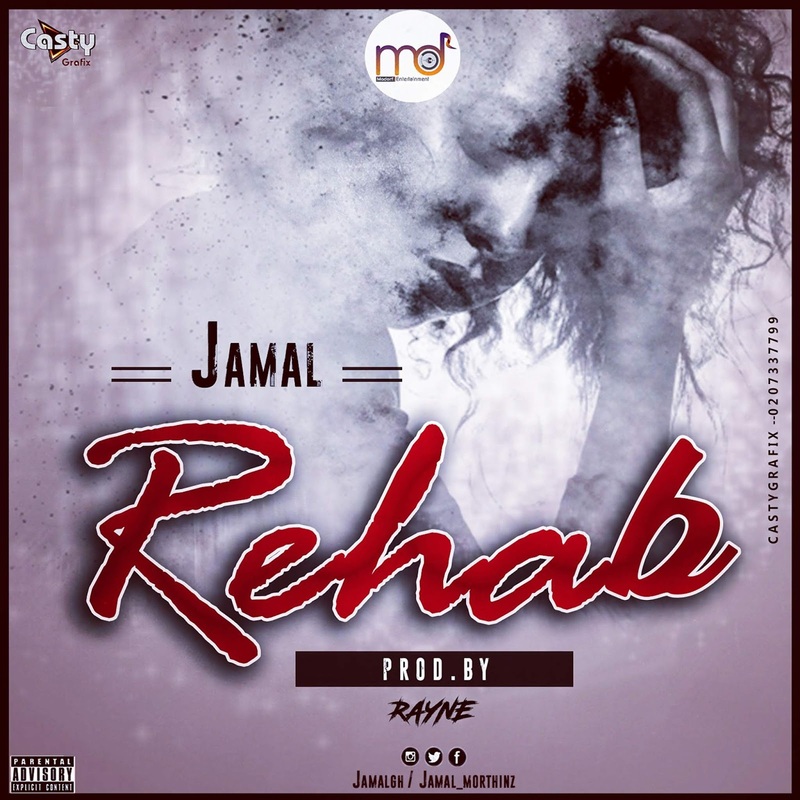 Budding Sunyani-based Afro-pop/Hiplife artist, Jamal, has released a new song titled ‘Rehab’. Jamal, formerly known as Bizybone, preaches against drug abuse in this Rayne-produced-song. He is signed onto Madorf Entertainment.